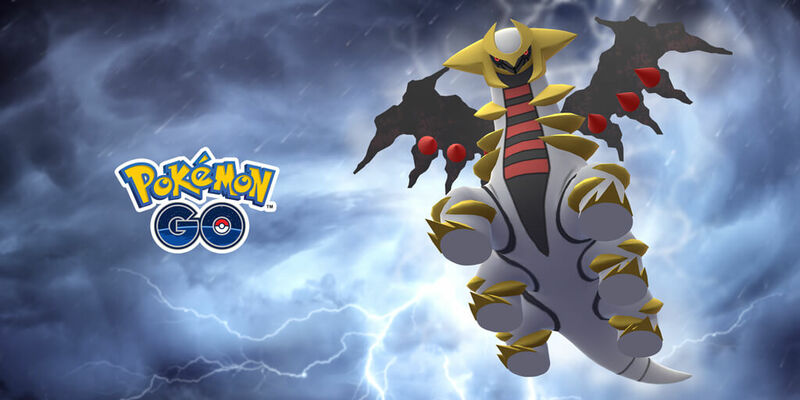 Starting April 2nd, Giratina will transform into its Origin Forme becoming more slender and powerful in the process. 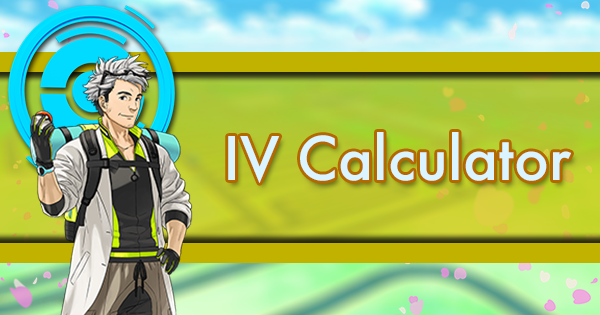 Along with swapping its attack and defense stats, Giratina-O will roll out with Shadow Claw, Dragon Tail, Ominous Wind, Dragon Pulse, and Shadow Ball. 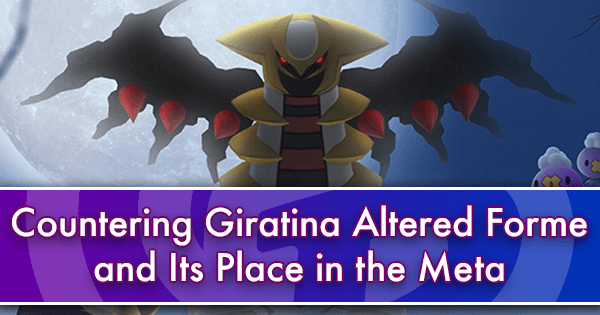 In doing so, Giratina-O goes even further beyond the Altered Forme’s limitations, arguably becoming the greatest Ghost-type Pokemon for both raids and trainer battles. 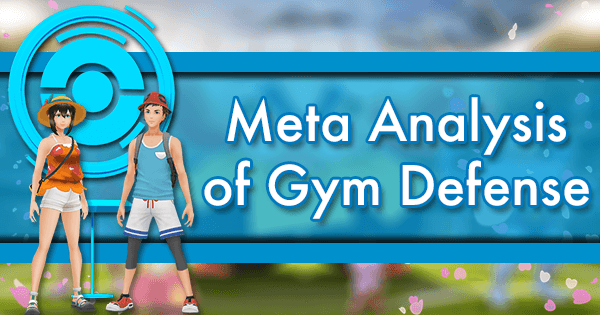 The article below goes over Giratina-O’s best counters and discusses its use in both the raid scene and trainer battle meta. 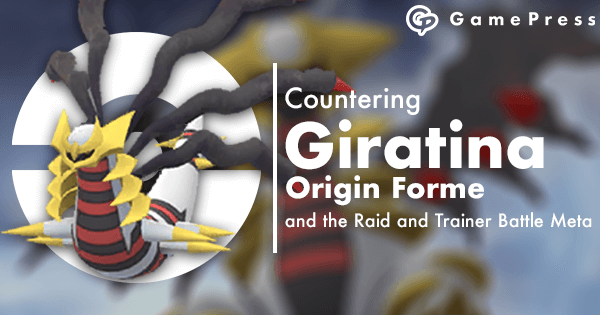 Countering the Origin Forme of Giratina is similar to countering the Altered Forme, just with more Ghost-type damage in the mix. 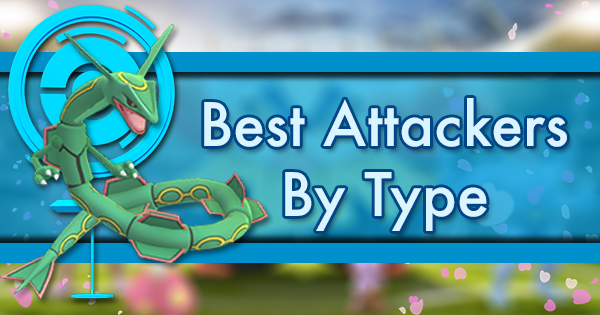 Rayquaza and Dialga are the the primary go-to options for this fight as they have the greatest damage per tankiness ratios of the lot. 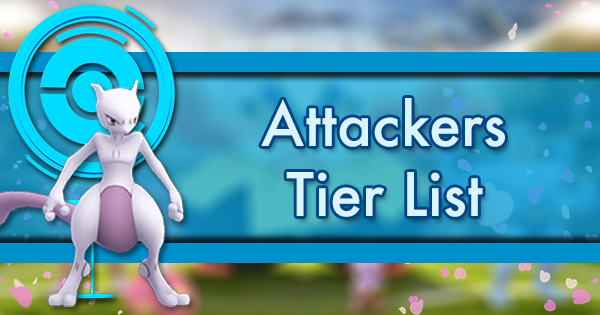 Dragonite and Salamence are also phenomenal counters as they can be just as mighty as underleveled iterations of their legendary brethren. 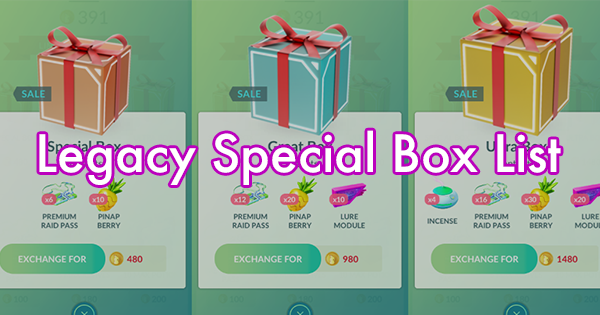 Latios and Palkia can work too if you already have them powered up, but they aren’t advised to invest stardust in due to their low overall utility compared to the other featured Dragon-type Pokemon. 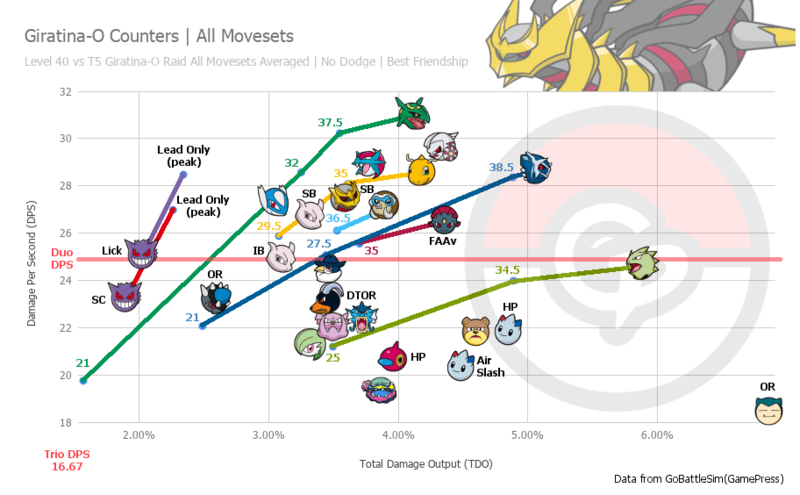 While not featured on this graph, if Salamence gets Outrage for its Community Day move (April 13th) it’ll be just behind Rayquaza in performance, which is exciting to think about. 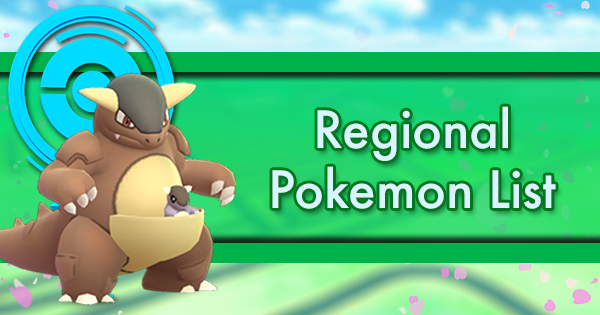 If you don’t already have a full squad of Dragon-type Pokemon set for this raid, Mamoswine, Weavile, Mewtwo, and Giratina-O itself all work out well. A very high level Gengar may also be considered, but due to the aggressive nature of this fight it is only advisable in the lead slot (ensuring your Shadow Balls actually happen). 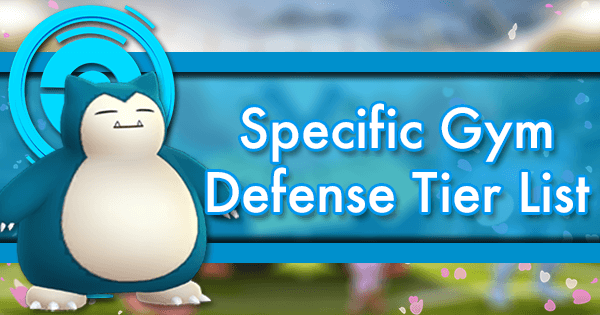 If you prefer tankiness over damage, Tyranitar and Outrage Snorlax are tickled by Giratina’s Ghost-type attacks and Togekiss doesn’t even notice Dragon Pulse. 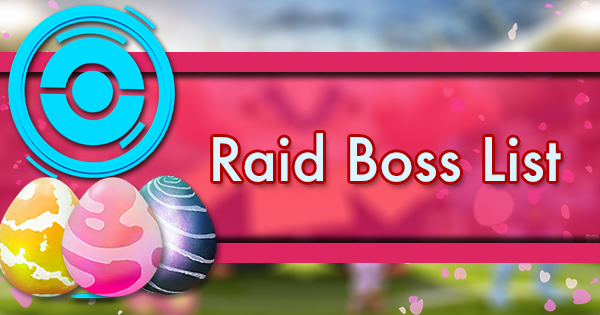 Overall, the Origin Forme is an easier raid than the Altered Forme due to decreased bulk and a greater focus on Ghost-type damage. 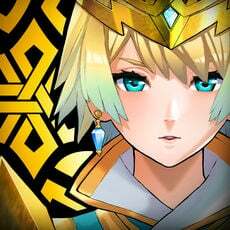 As long as you have a decent sized group of people, throwing anything at it that carries Ghost, Dark, Dragon, Ice, or Fairy-type damage should get the job done. 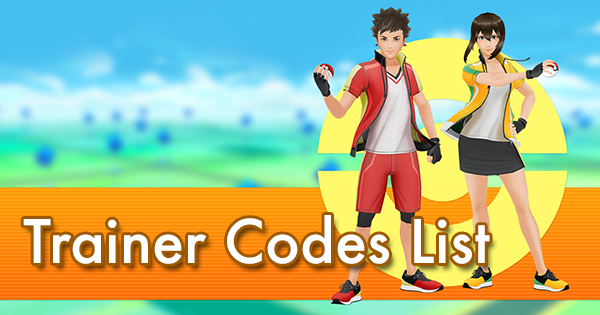 Weather boosts will also affect the breakpoints of Pokemon. 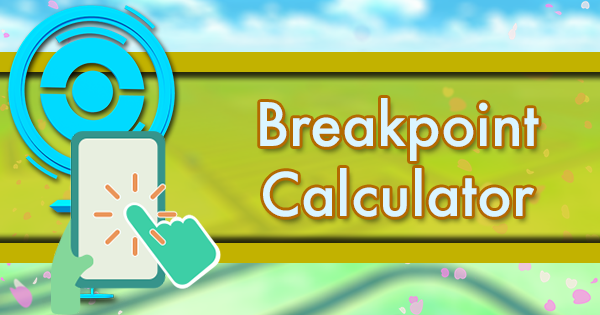 We have noted the relevant breakpoints for weather boosted Pokemon down below. Friendship will also influence breakpoints. This article will assume a best friend status as you will need friends to take this boss down. While Giratina Altered Forme is the bottom of the Ghost-type crew, its Origin Forme is arguably the best there is. Giratina-O doesn’t have the DPS of Gengar but it is spooky thicc and the clap of its Shadow Balls gives it the highest total damage output of all Dark/Ghost-type attackers in the game. 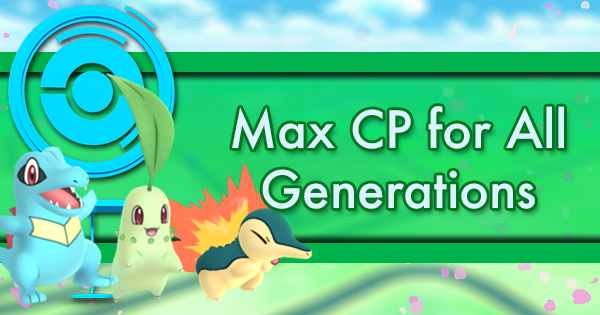 If you already have buckets of high level Gengar, Shadow Ball Mewtwo, and Tyranitar, then you could reasonably hold off on powering up Giratina-O. 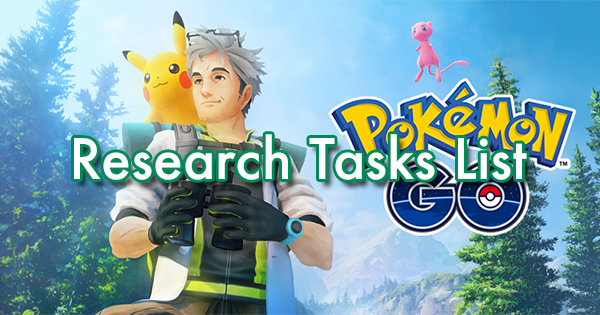 That said, it is unlikely that we will get a more powerful Dark or Ghost-type Pokemon until Gen 6 and there are a lot of Psychic-type raid boss to smash before we get there. 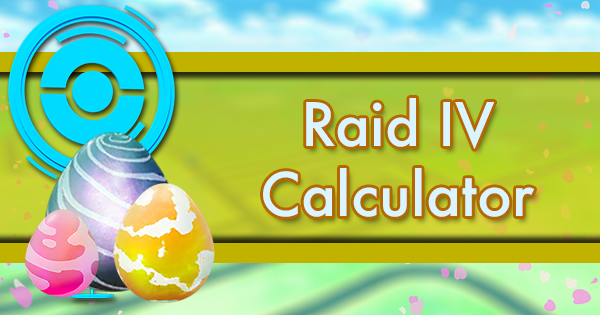 Both Giratina formes have incredible base stat totals, movepools, and resistances for PvP. 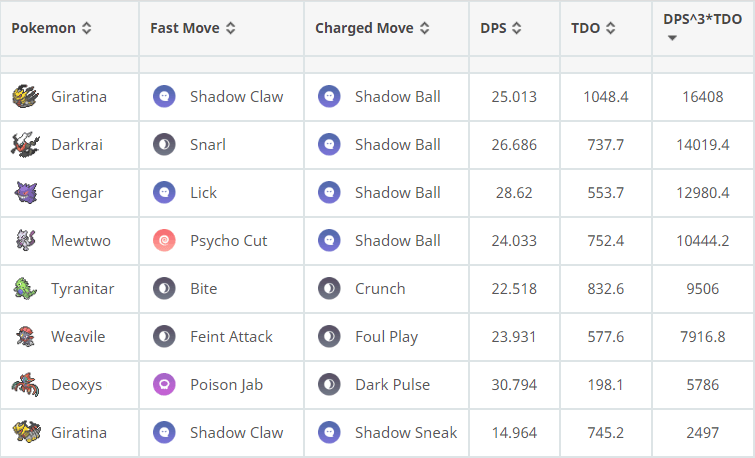 In the Master League, Giratina-O is superior to its Altered cousin as Shadow Ball gives it more KOing potential once shields are down. 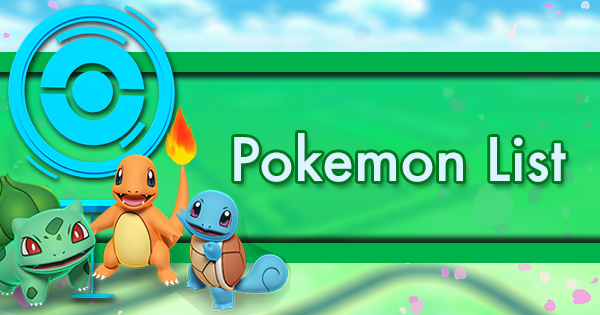 The trade off to using Giratina-O over Giratina-A is that the Origin Forme is locked into exclusively using Ghost-type damage, leaving it unable to effectively retaliate against Normal, Dark, and Dragon-type Pokemon. That said, Giratina-A was already losing many of these battles anyways. With only 3 opposing Pokemon to worry about, Giratina-O will be the wiser choice more often than not. 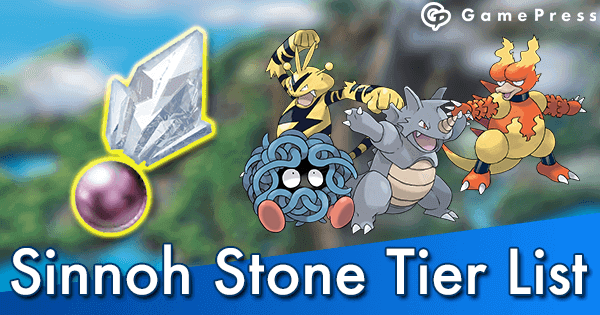 The key thing to understand in countering Giratina-O over Giratina-A is that Steel-type Pokemon (not named Dialga) won’t be effective as the Origin Forme won’t be using Dragon-type attacks. 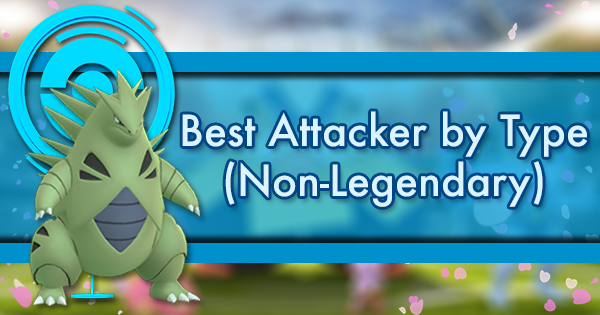 It is also for this reason that Snorlax, Tyranitar, and Dragon Breath Dragonite approach this fight much more easily than they do Giratina-A. 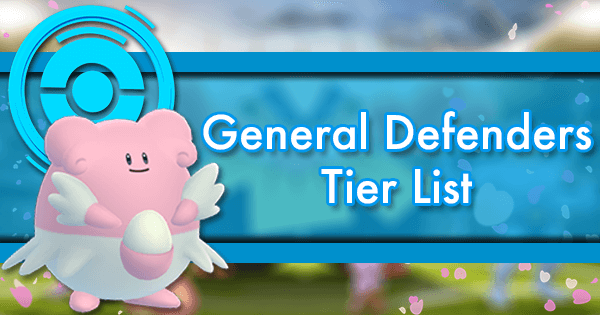 In either case, both Giratina are equally demolished by the Master League’s King, Dialga, who has nothing to fear from either of them (barring Ominous Wind’s 10% chance to buff). 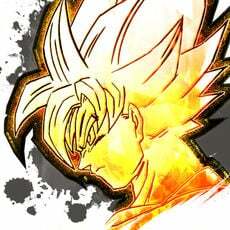 In the Ultra League Giratina-A remains king. 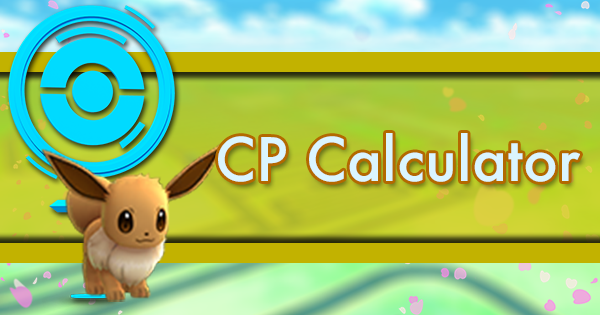 Because Giratina-O is more oriented for offense, the Ultra League’s CP cap punishes it. 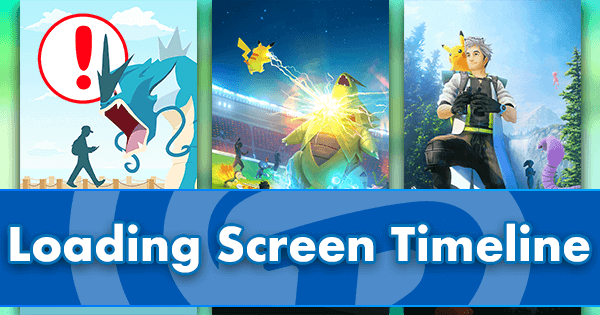 While Shadow Ball still gives the Origin Forme greater KOing potential, because the Ultra League is more aggressive towards countering Giratina than the Master League is, Giratina-A’s wider coverage keeps it ahead. This isn’t to say that Giratina-O is unviable in the Ultra League as it can easily get ahead of Giratina-A, especially with an Ominous Wind boost, but it’s less consistent. 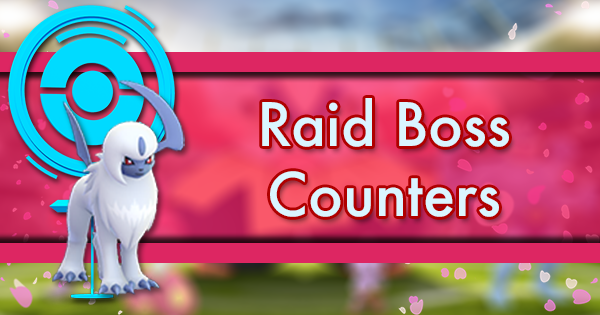 Countering Giratina-O will be identical to countering Giratina-A. 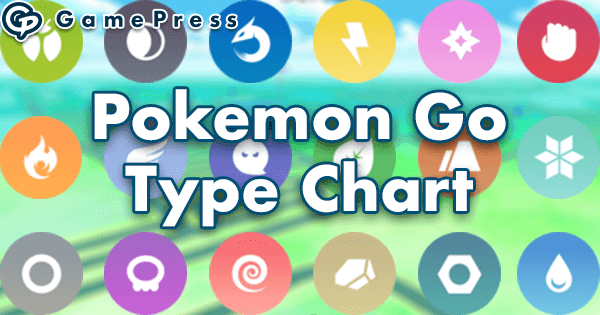 Snorlax, Lapras, and Alolan Muk will be excellent choices, as they fear even less from Giratina-O than they do from Giratina-A. 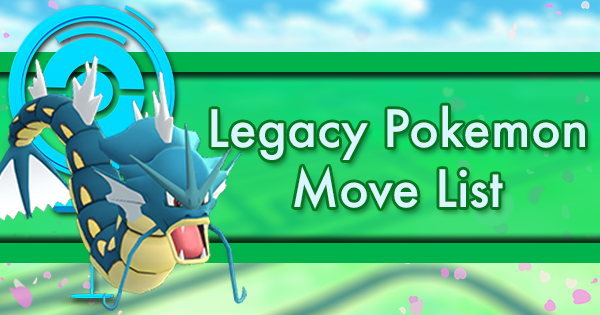 Lucario and Poliwrath also make great checks to Giratina, while also countering your Giratina’s counters. 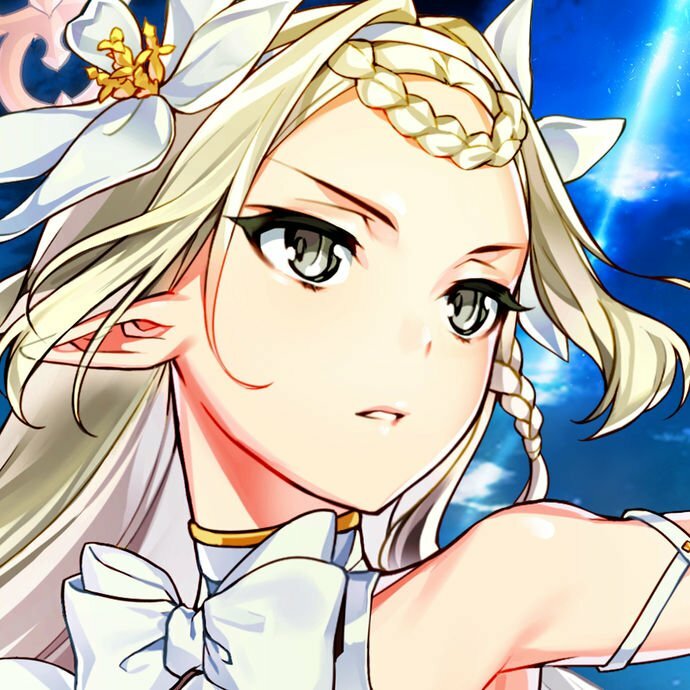 And that’s basically the entirely the Ultra League in a nutshell. 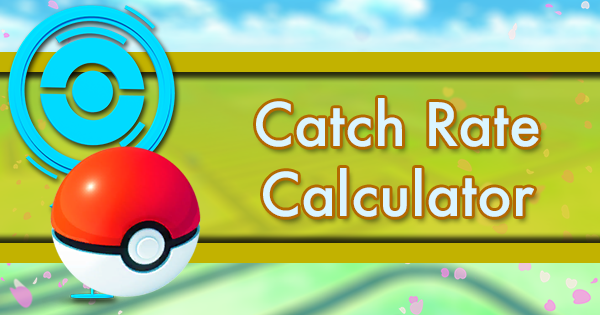 Use Giratina, counter Giratina, and counter Giratina’s counters while still being good against Giratina. 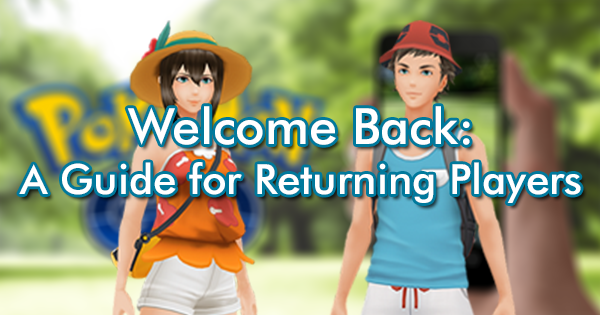 Giratina's transformation is great news for many players. 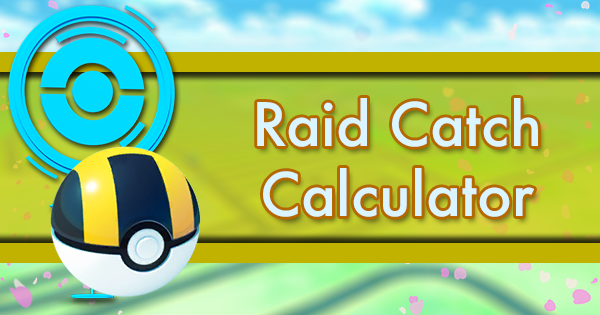 With the stat and movepool changes, Giratina Origin Forme is a powerful player in both the raid scene and in the trainer battle meta. 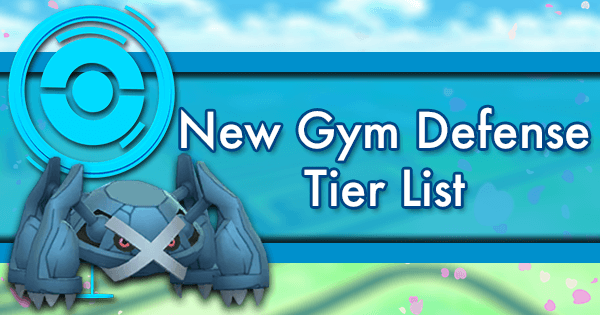 Barring any game mechanic changes or new moves, it is likely that Giratina-O will be the overall best Ghost/Dark-type attacker for raids, not meeting any real competition until Gen 6. 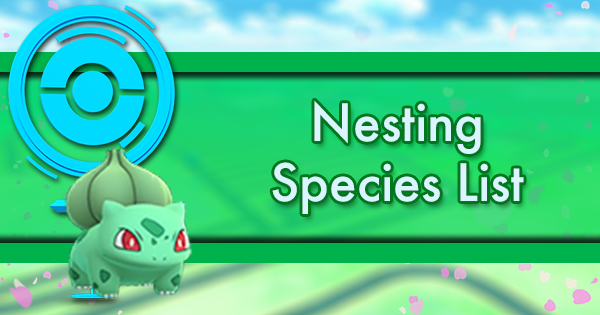 Even if you already have a full squad of Tyranitar, Gengar, and Shadow Ball Mewtwo maxed out, you may want to consider adding this spooky dragon to your arsenal. 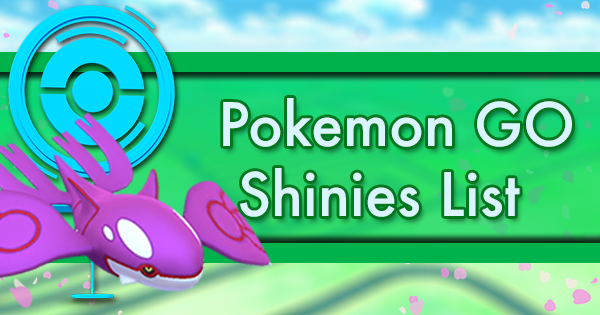 You'll likely get some serious use out it soon too, as Giratina-O is a great counter to itself, Deoxys, and all three members of the Gen 4 Lake Trio.